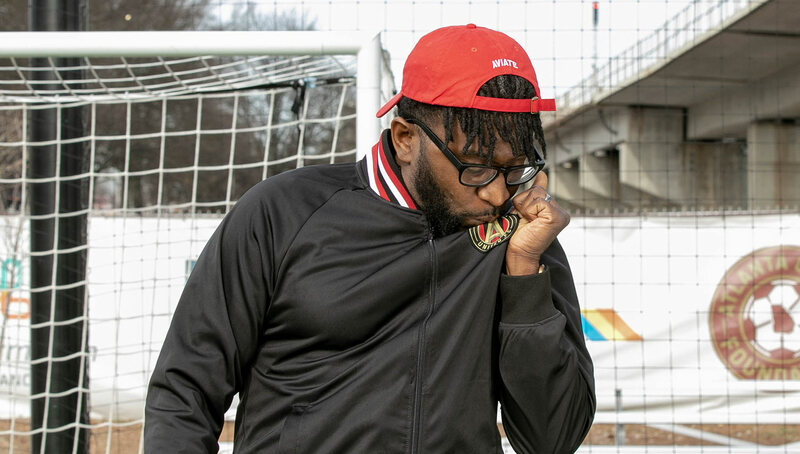 A prominent member of the Christian hip-hop scene, Atlanta rapper Sho Baraka’s love for football has allowed him to grow both personally and musically. 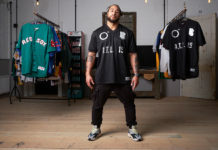 We spoke with the 116 Clique founding member to discuss how the beautiful game has introduced him to a vast array of world cultures and the effect it’s had on his art. 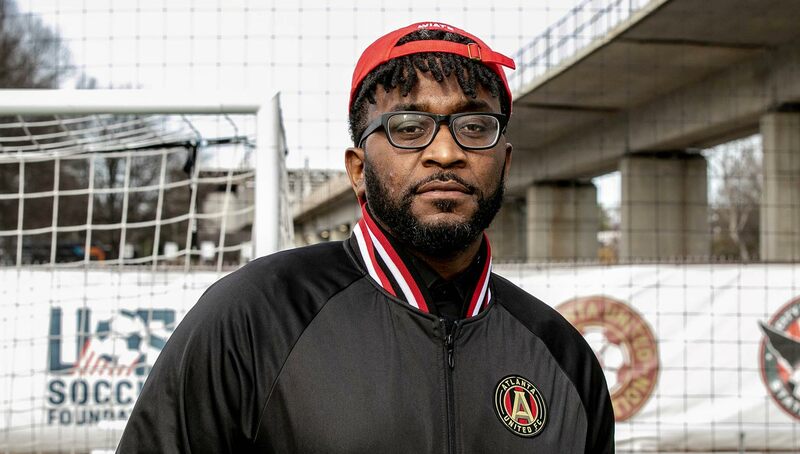 Growing up in Southern California, Sho Baraka was a big Los Angeles Lakers fan as a child. Basketball was king, but that changed in in 2006 when he stumbled across a documentary about the beautiful game and the racism and prejudice that has happened throughout its history. A topic he was already passionate about, he was immediately sucked in. Following the documentary, the channel showed an early round of that year’s World Cup. Baraka distinctly remembers being awed by Brazil’s finesse as they danced across the field. And his love for football only grew from there. 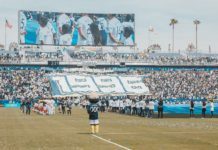 At first, the Atlanta-based artist had to watch the matches all alone as his wife and friends thought he was crazy for being so obsessed with the sport. 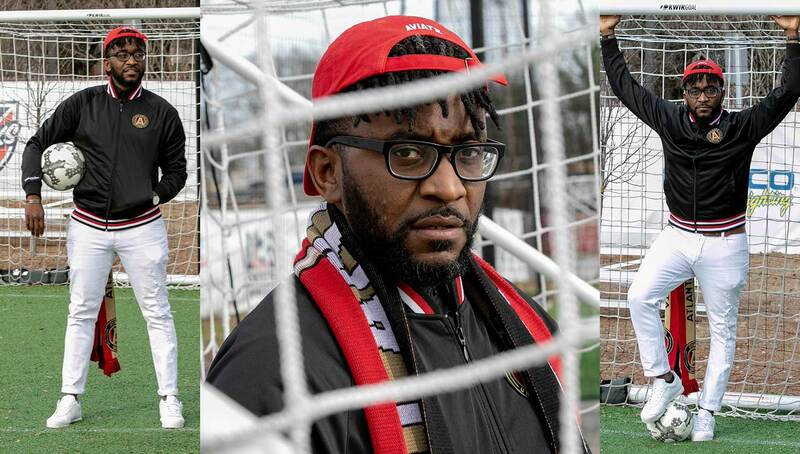 But as his music career took him touring across the country, he found a fellow football fan in the late DJ Official. They would watch matches while on tour and link up in their hometown of Atlanta to enjoy some more of the sport. Baraka found an international family when he traveled to Africa. He says it was around 2012, his third trip out there, that he finally found a football community. But he had to prove himself a little bit. That education came from a dedication to learning about the bigger picture of the sport. 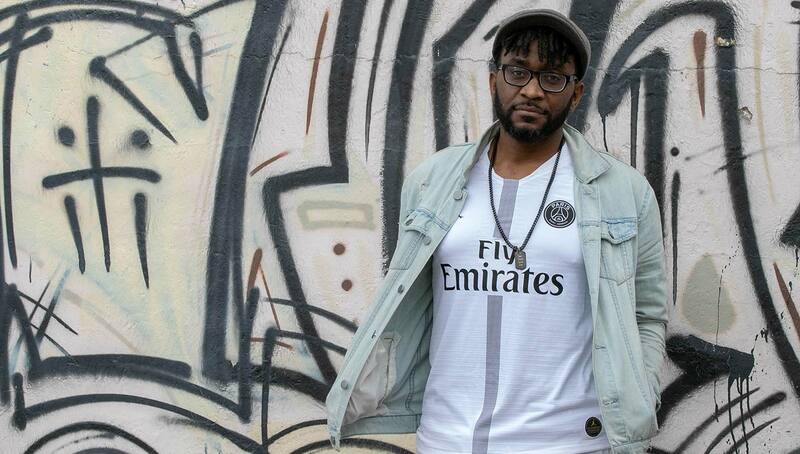 Baraka’s unique soulful music tackles issues raised in the documentary that first brought him to the beautiful game, including racism and systemic oppression. From that single program, his fandom has brought him a never-ending learning experience that makes him feel like a responsible world citizen. 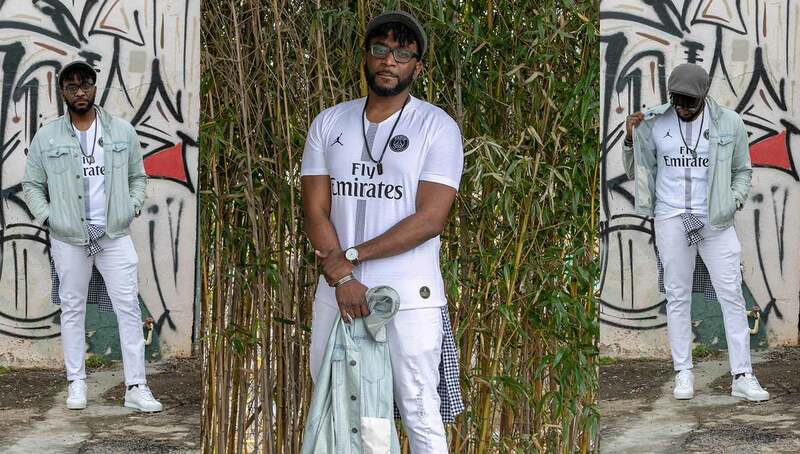 Although his first love was basketball, at this stage of his life, with a full music career, a family, and a non-profit, Baraka finds it harder and harder to keep up with all of the sports he once enjoyed so much. So it’s for the reasons explained above that he has chosen to stick with the beautiful game. As he’s continued to watch the various teams throughout the world, Baraka committed to being a Manchester City fan nearly a decade ago. 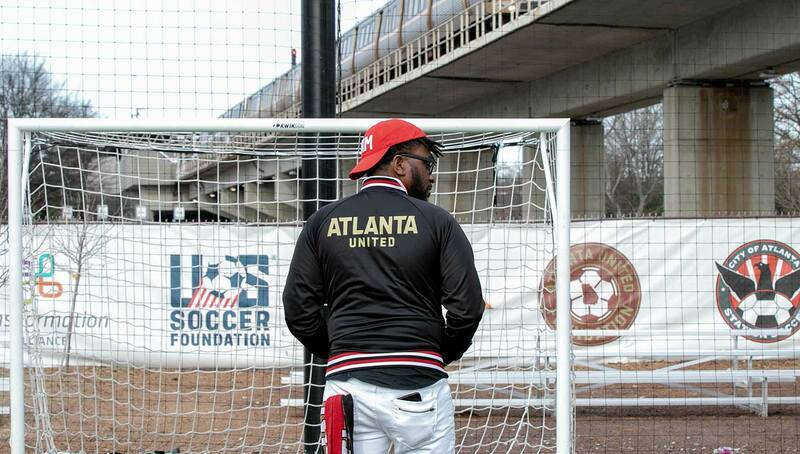 He’s also a big supporter of the recently formed Atlanta United, who won its first MLS Cup this year. 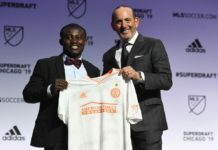 Despite Atlanta having a painful sports history with the NFL’s Atlanta Falcons winless in the Super Bowl and the MLB’s Atlanta Braves not nabbing a World Series title since 1995, the Five Stripes have brought a new hope to the city. 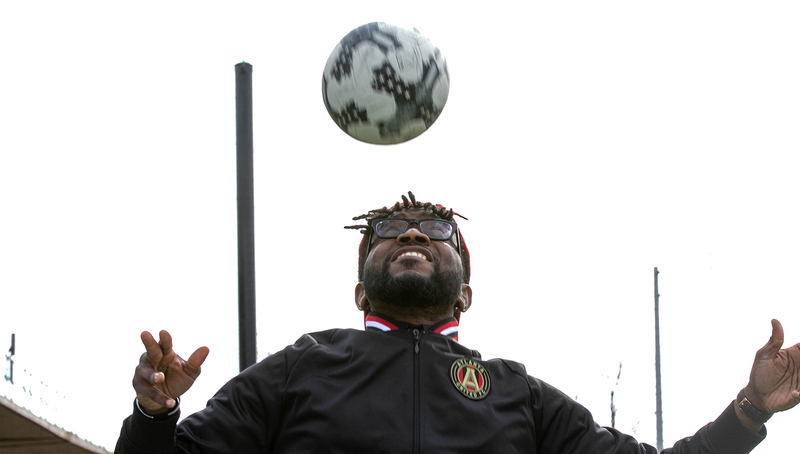 Baraka is proud of how Atlanta United reflect the diversity of the city, with players representing South America, Europe and Africa. He is impressed by the vibrant attendance at the games that would rival that of historic club teams in Europe. Being a football fan has inspired Baraka to continue learning about the world, engaging in his art and learning languages. He is hopeful that the United States can make more strides in popularizing the sport and make it competitive in comparison to the seamless systems across the Atlantic. But really, he’s not too pressed and is thankful for the slow and steady growth. For the time being, Baraka will continue to make music while cheering on Manchester City to its second straight Premier League title. Photography by Dave Williamson for Urban Pitch. You can stream Sho Baraka’s music on Apple Music and Spotify, and make sure to stay up to date with his music journey by following him on Instagram.